Yep these old girls were very common indeed. 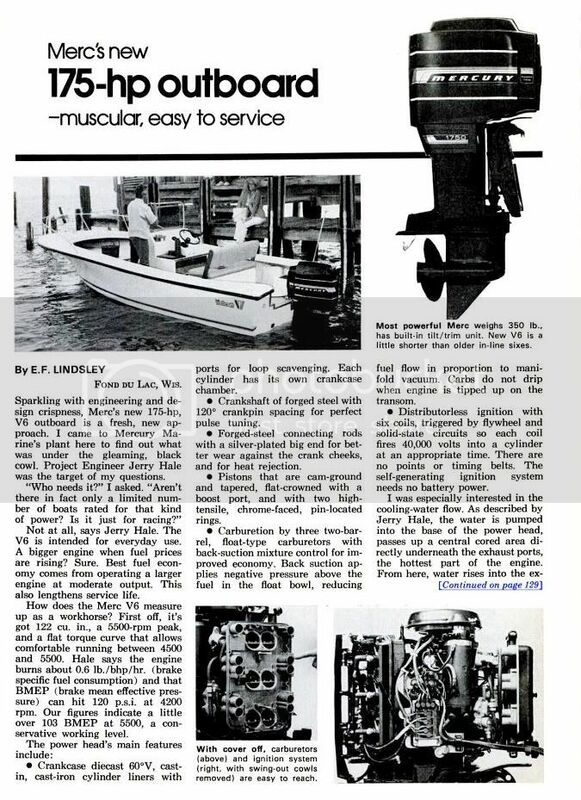 They were first V6 outboard to hit the world market. At only 121ci & 60 deg V, they were very light weight and compact for their power output. They were in big demand by the commercial fisherman who wished to re power their vessels such as the heavy 26' Shark Cats which were originally powered with twin 140hp V4 OMC or 150hp inline Mercs. The water skiing and boat racing fraternity loved them equally as well. 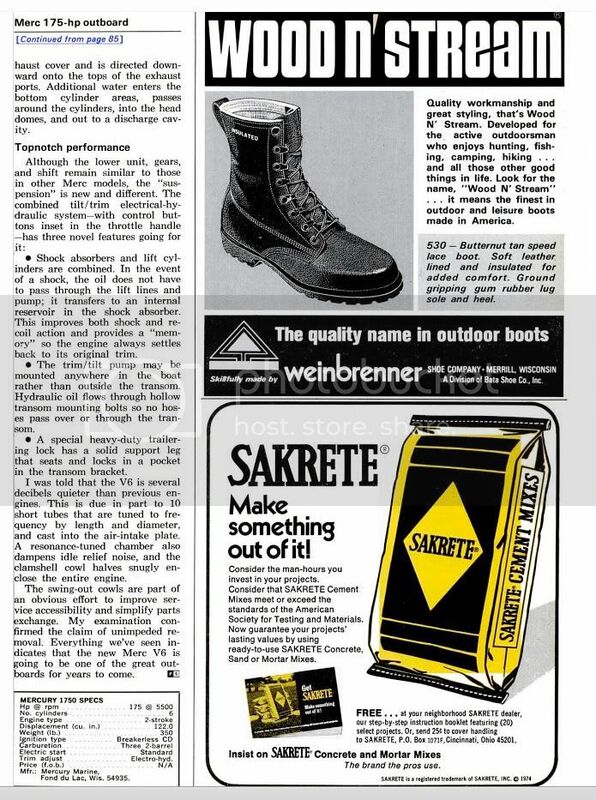 In 1979, Mercury change the recipe of their own alloy used for manufacture (Mercury did all their own casting). The more durable one was named XK360 (it was stamped on the block). From then on, their motors were even more durable and corrosion resistant.